City water and ensure that it meets state requirements every year. out in a crisis or for City events like the yearly Spring Clean-up. to anybody who has ever worked for him, or with him. always has a kind word and a smile. evidence technician, and is the sole officer on a new cyber crimes project. This young man has a very bright future in law enforcement. ​ Officer of the Year for 2018. The year before her hire, she was the volunteer you saw on Tuesday afternoons. Employee of the Year in 2017.
so that she can spend more time with her husband and their rescued animals. Maintenance Supervisor - Maintenance Dept. Todd was hired in February of 2015 to supervise the Maintenance Department and currently oversees a crew of four employees. He has been doing an outstanding job. The Maintenance Department is very busy most days of the week, and some weekends. Todd strives to keep the public up to date with current projects, or even to notify citizens when maintenance gets a little behind on regular duties due to large projects or public emergencies. We like to refer to Todd as our Jack-of-all-trades as he is constantly being given new “random” tasks, and is always up for the challenge! Todd is admired by his superiors as well as co-workers because he stays positive, always has a smile on his face, and is ever willing to help when needed. 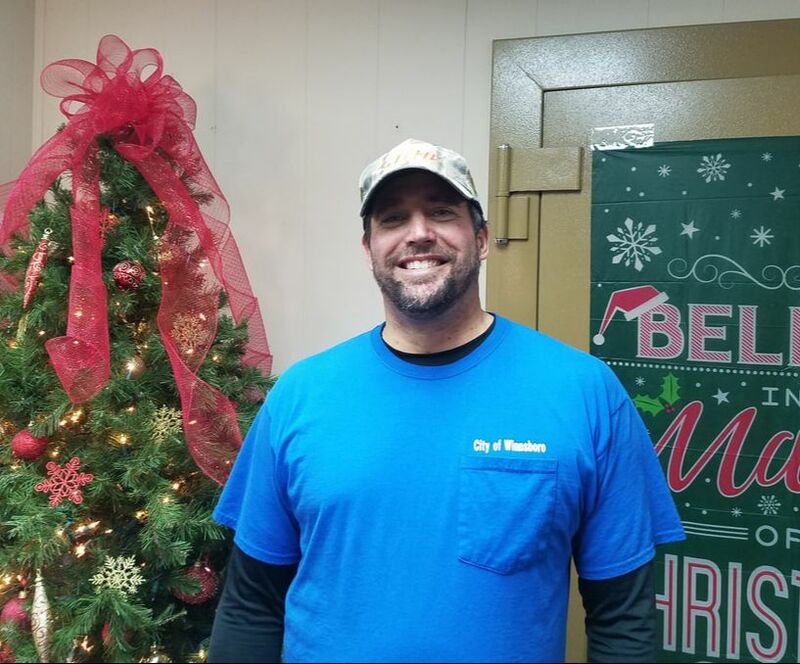 So if you see Todd around town, you might Congratulate him as he was nominated as the 2018 Supervisor of the Year for the City of Winnsboro. 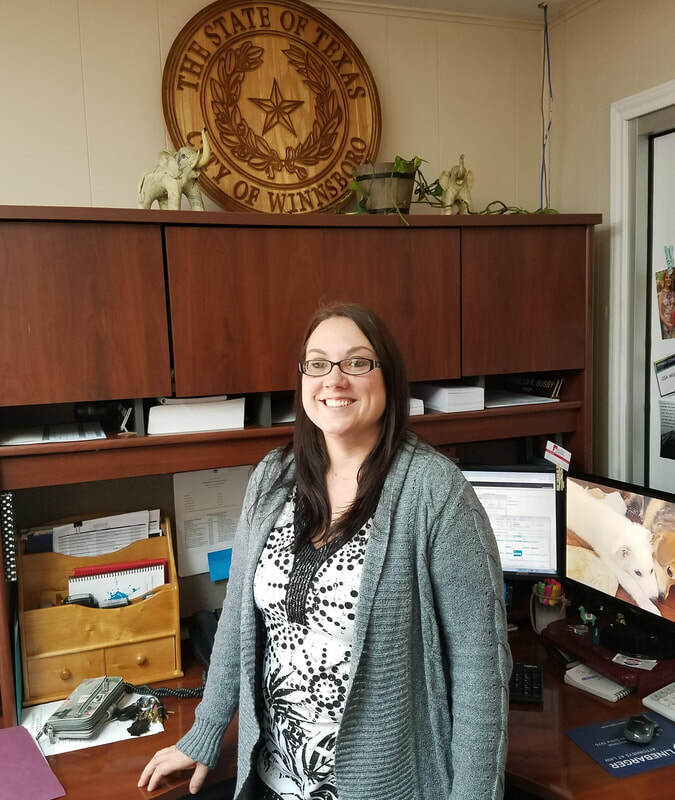 Lisa started working for the City in February of 2012 as a part time Assistant Animal Control Officer and occasionally dispatched for the Police Department. In 2017 she moved into the Shelter Manager position. ​While managing the shelter, Lisa played a vital part in lowering the euthanasia rate, and made a huge difference in improving and organizing the daily processes at the shelter. Earlier this year she transferred to the Court and became the City Court Clerk and has been doing an amazing job there as well. We appreciate the initiative Lisa has shown and her willingness to learn new positions and her uncanny ability to make positive and lasting changes in each department. 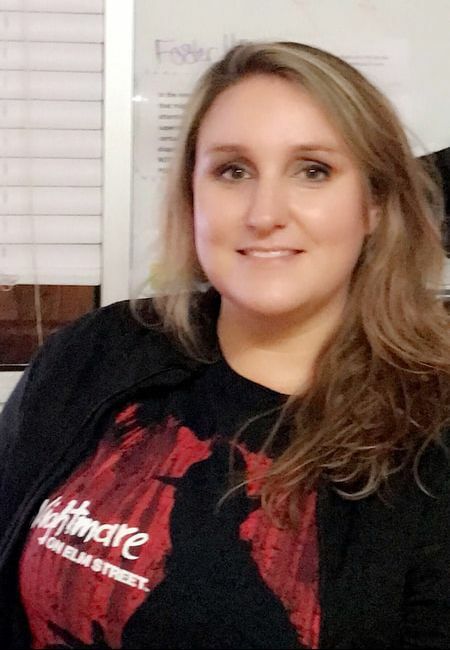 Codie was hired as a Communications Operator for the Winnsboro Police Department in August of 2014. She is now the Supervisor of the Communications Division (aka Dispatch Office). She is that friendly, professional voice you hear on the phone when you call the Police Department. In 2016, Codie was selected as the Employee of the year for the City of Winnsboro and the Police Department. 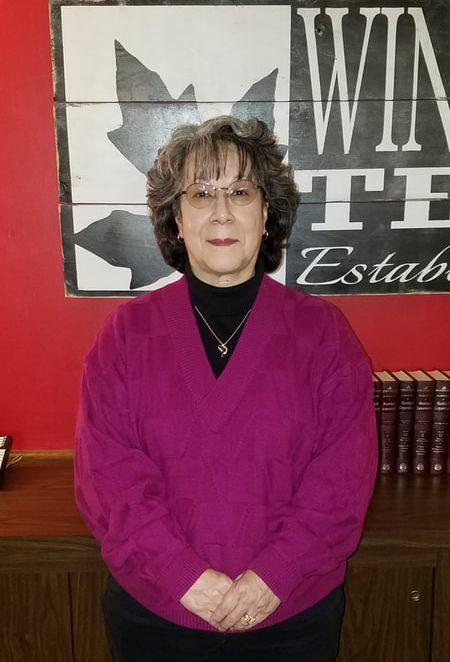 She oversees two other full-time and three part-time Communication Operators and is on the command staff team at the Winnsboro Police Department. Codie is a very valuable asset to the City and to our community.